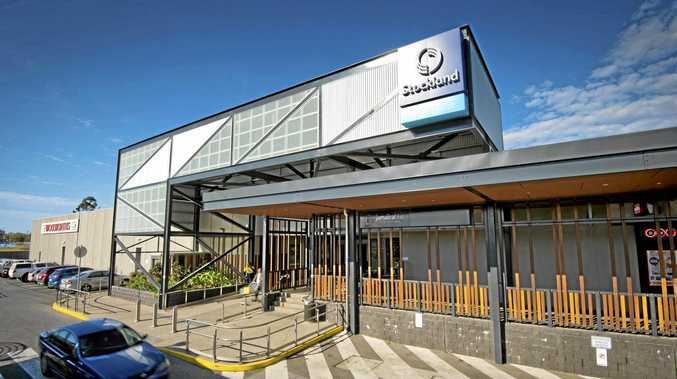 OPPONENTS of a $900 million coal expansion plan say the project will leave a destructive void in the Darling Downs forever. 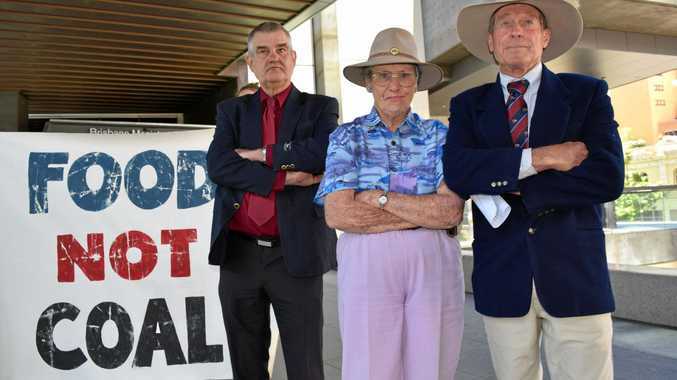 On Thursday, Oakey Coal Action Alliance addressed Queensland's highest court about the New Acland Stage 3 plan's groundwater impacts. The Alliance has also cited the issue of intergenerational equity, a concept relating to stewardship or fairness between generations. On Thursday, Alliance barrister Dr Chris McGrath said the mine would manifest a big hole and body of evaporating water. This would impact the environment "indefinitely", he said. Barrister Saul Holt, also appearing for the Alliance, said three proposed pits dug at 60-80m would intersect rock layers, including basalt and sandstone aquifers. Mr Holt said even New Acland Coal studies showed Stage 3 would impact groundwater quantities for local farmers. He said NAC's own modelling had "deficiencies" but still showed groundwater impacts as far as Jondaryan, more than 13km from Acland. "If you were close by, you'd see a much more significant drawdown." Mr Holt also mentioned whether NAC's "tactic of buying up houses" and removing them from Acland was consistent with claims of "improved community engagement". Appeal Court President Walter Sofronoff asked if the mining lease authorised NAC to dig soil but because digging could impact water, the company would still need a water licence. "Like Shylock, your bond covers the flesh but not the blood. And here, the mining lease covers the earth but not the water?" The Alliance previously argued the Land Court could not consider the mine's wider economic benefits, because the mine could not proceed without getting a water licence. But Land Court president Fleur Kingham rejected that argument, saying NAC would only need a water licence "for some, but not all" activities. NAC asked for a judicial review after a Land Court Member Paul Anthony Smith recommended Stage 3 not be approved. Justice Helen Bowskill then overturned that recommendation last May, but OCAA is appealing that. NAC cross-appealed this week on the issue of apprehended bias after Justice Bowskill found Mr Smith was not biased against the company.